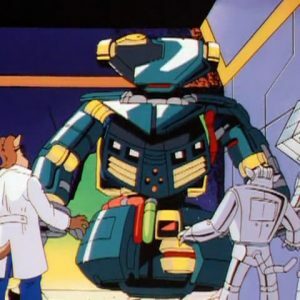 A group of free kats fighting against the robotic regime of the Metallikats in the future, using Megakat Swamp as their base. 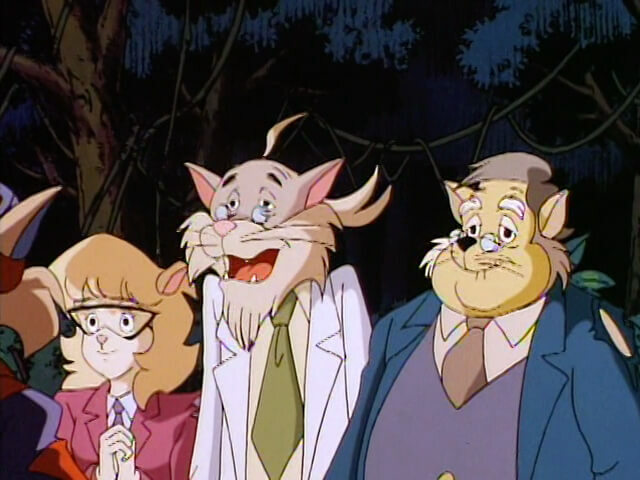 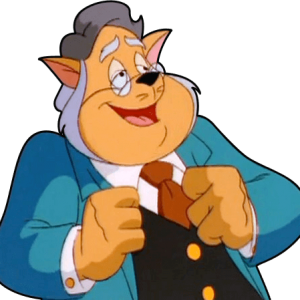 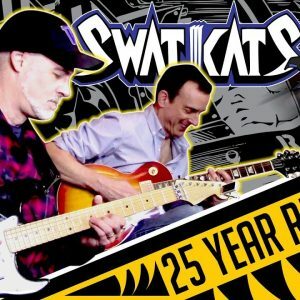 By the time the SWAT Kats arrived from the past, the group had been whittled down to just Callie Briggs, Mayor Manx, Commander Feral, Felina and Professor Hackle. 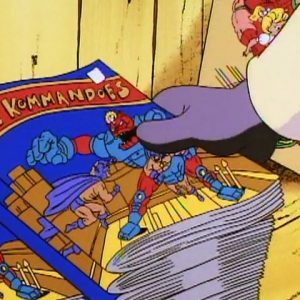 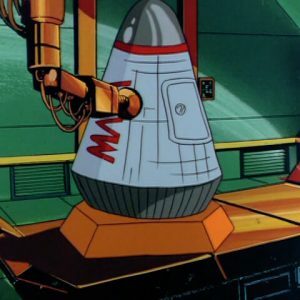 Although Callie and Manx were captured by the Metallikats’ robots, the SWAT Kats (with some unexpected assistance from the Pastmaster) were able to help the remaining rebels defeat the robots and retake Megakat City by shutting down the central robot control matrix.